Thanks to search advertising, Google‘s growth has reaccelerated during the past three years — the company’s parent, Alphabet, is poised to have the best growth rate this year since 2011. According to a report in the Financial Times, the higher growth rate comes even though the company’s revenue will be nearly four times more than it was back in 2011. What’s more, the paper reported that $26 billion in new business will likely come Google’s way this year, underscoring the power of its core search business. It also provides Google with capital, which it can use to fuel growth beyond the search market. Those prospects have led some investors to predict the stock can go higher. Take Dan Chung, chief investment officer at fund manager Alger, for example. He told the Financial Times that if Alphabet gains momentum and gets past its investment phase, which hurts margins, the stock should be able to maintain the current earnings multiple during the next three years — which implies shares could see 30 percent upside during the same period. That would give Google a market capitalization that is close to $1 trillion, Chung told the Financial Times. So far this year Google’s stock has been under pressure over concerns about its pickup in spending and the potential for political and or regulatory backlash, given Google’s size and position in the search marketplace. “The biggest risk is clearly privacy regulation, and also their monopolistic control of certain segments,” said Chun, noting that if it can navigate those issues successfully, it could be on the cusp of a strong growth phase that will lift its revenue above $200 billion by the beginning of the next decade. Breathing new life into Google’s search business is the growing use of mobile phones to search the Internet. 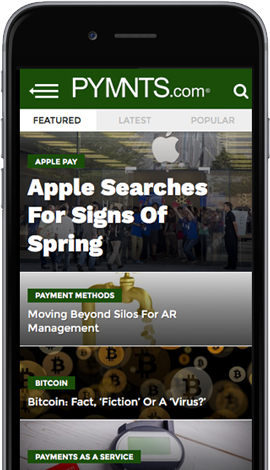 The paid clicks — or the number of times users click on ads — increased 59 percent on mobile in the first quarter of 2018, continuing an increase that has been happening for some quarters now.